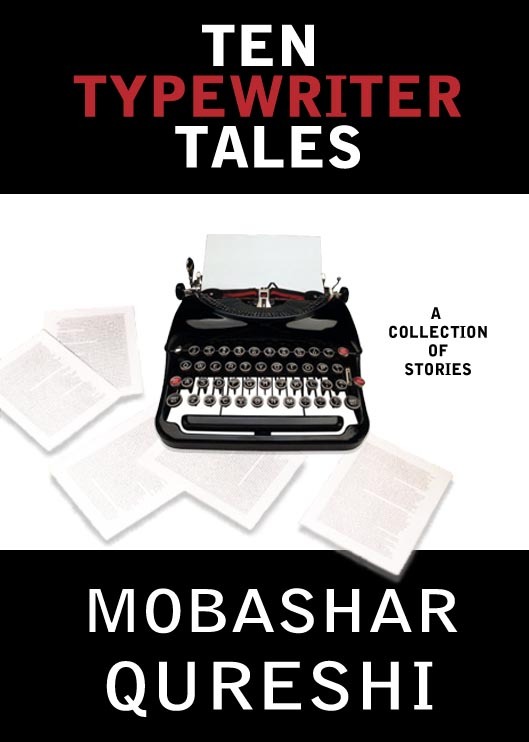 Quill & Quire magazine named Mobashar Qureshi as one of the ten rising mystery writers to watch. AUCTION IN THE MEN’S WASHROOM – Three men dead in the washroom, one expensive ruby necklace left on the garbage bin. Why? CORNER STORE – A store clerk and the winning lottery ticket. EMPIRE OF FLIES – A day in the life of an aspiring writer. GOODWILL – A story of a Sergeant, a Captain and a little girl. HEMLAR AND THE TELEPHONE REPAIRMAN – A dead body is found in the basement of a house. Is the home owner guilty or innocent? MISH-MASH FICTION – A famous author and his magical black machine. MR. HORROWITZ’S HOUSE – A boy is sent on a dangerous dare. PROFESSOR STOLTOR’S INFAMOUS ASSIGNMENT – A journalism student is given an assignment that will change him forever. RED SWEATER – A man makes a decision that could affect not only his marriage but his life. SEEKING HELP – A battle of wits between a psychiatrist and his new patient. AA – An ultra secretive meeting between six people in an airport. YOUNG MAN WITH THE CANE – A story of an old man and a young man. What if, eight years ago, you made a mistake that still haunts you? What if later, you realize it was not a mistake, but a deliberate plan? What then would you do? Tortured by a mistake he made and searching for a man that doesn’t exist, Detective Deak Colte struggles to find answers at a time when everything happens too fast, and nothing makes sense. He had seven days to burn the town down. 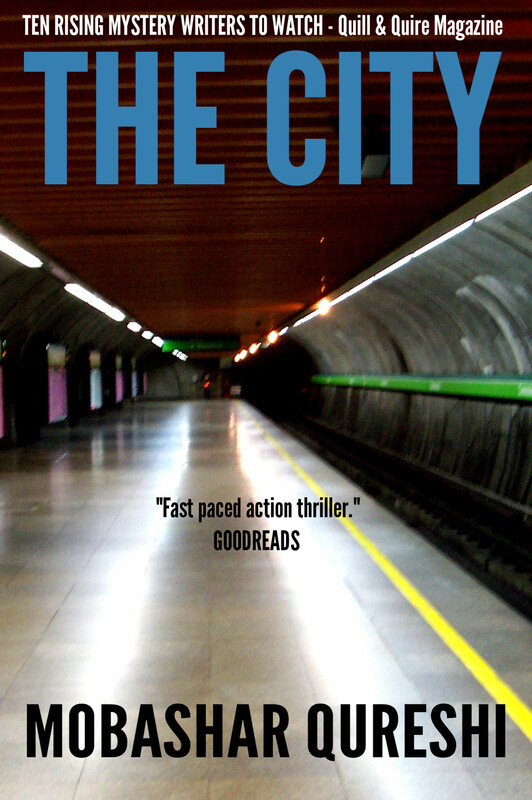 Seven days to kill every occupant in it. Seven days do it without getting himself in trouble. 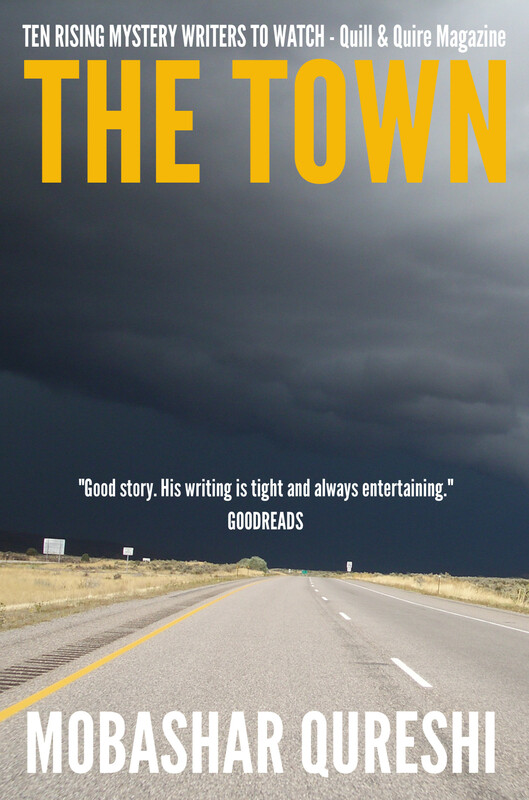 So begins the story of a stranger who shows up in town with a secret and a motive that could be deadly to the town’s folks. 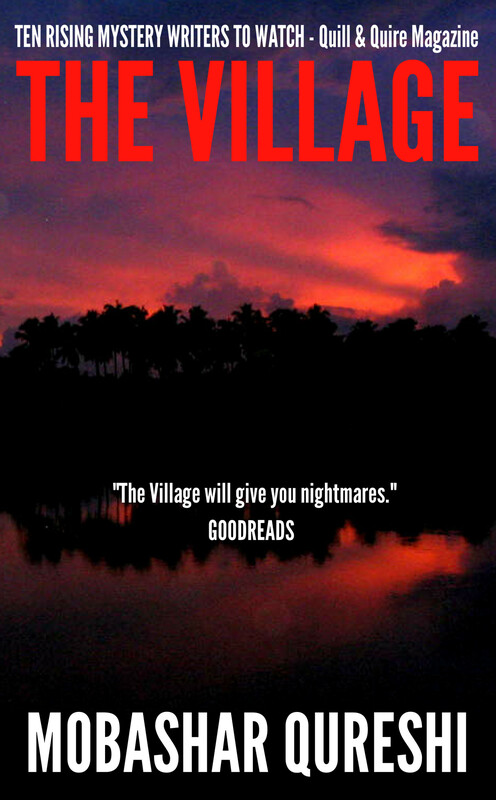 Deep in the jungles of Brazil a farmer is savagely killed—his body is found half-eaten. A group of researchers are sent to explain what may have happened. Instead, what they discover may be far more dangerous than anything they had imagined.